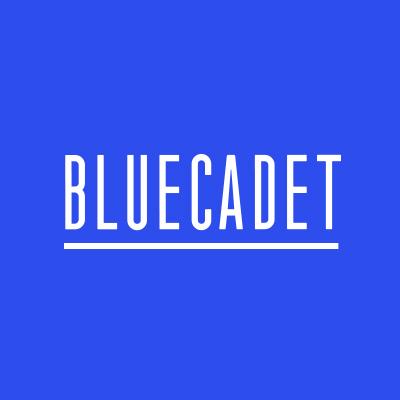 Bluecadet is an award-winning, internationally-recognized experience design agency focused on producing transformative digital products and environments. We work with cultural institutions, universities, and mission-driven organizations and brands. Past clients include MoMA, Harvard, Princeton, The Smithsonian Institution, Doctors Without Borders, National Geographic, and the Bill and Melinda Gates Foundation. You help evaluate work against Bluecadet's standards, prioritizing work to achieve project goals. Multiple years’ experience in the production of diverse experiential projects. Experience with specifying and integrating hardware. Experience working closely with A/V integrators on projects.